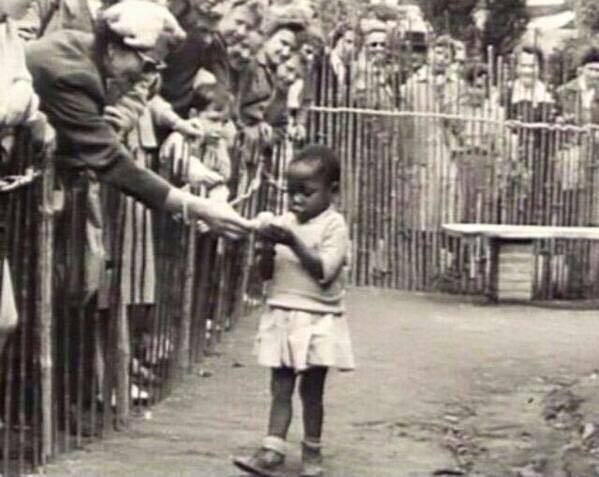 Millions of Europeans visited zoos to see human attractions from South America and Africa. It’s shocking because today we recognise that human slavery is socially and legally unacceptable. Nonhuman animals used as slaves however are not recognised as morally wrong which is why humans still flock to see them imprisoned for life in zoos for human amusement.